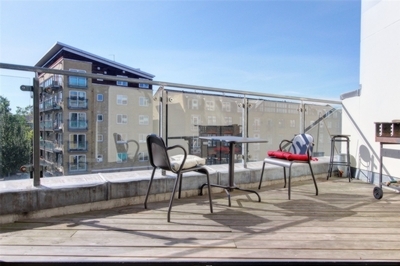 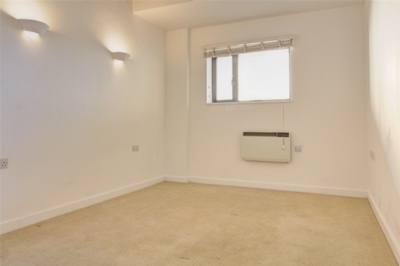 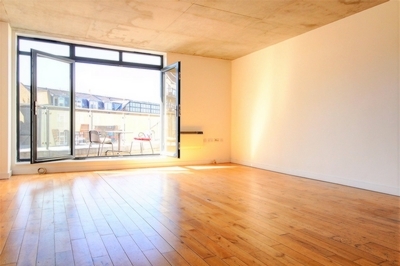 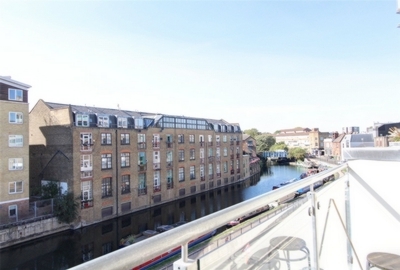 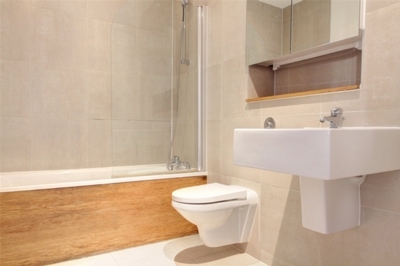 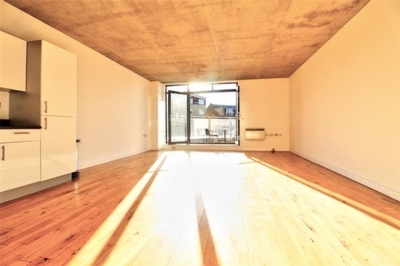 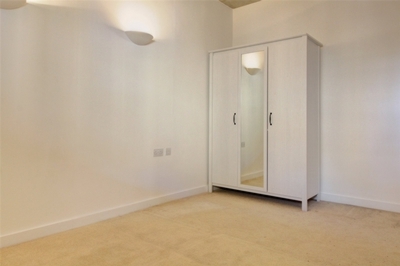 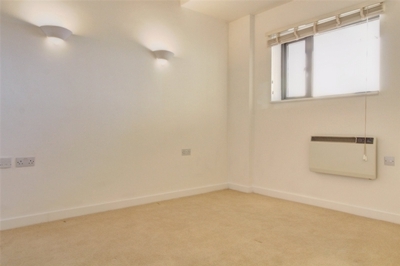 Spacious two bedroom two bathroom second floor apartment situated on the banks of the Regents Canal just off Broadway Market, Hackney E8. 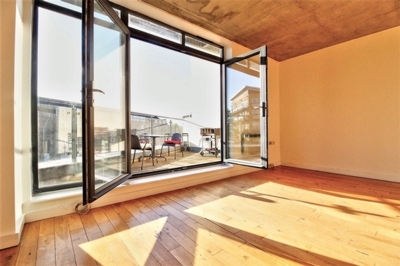 This high specification property benefits from two double bedrooms, two bathrooms (one en-suite wet room), high ceilings and a large reception/kitchen space leading onto a large south facing decked terrace overlooking the Regents Canal. 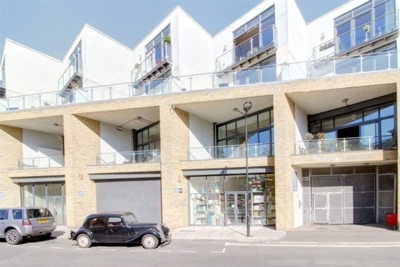 Broadway Market is seconds away and one of the most popular Saturday markets in East London along with Columbia Road flower market on a Sunday a short stroll down the road. 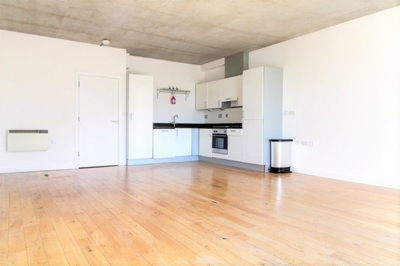 London Fields is at the top of the market, leading up to the Overground Station in less than half a mile. 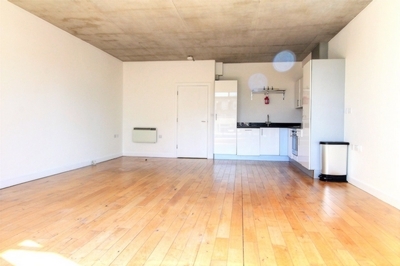 In the other direct there is Bethnal Green tube station, which is also in walking distance.